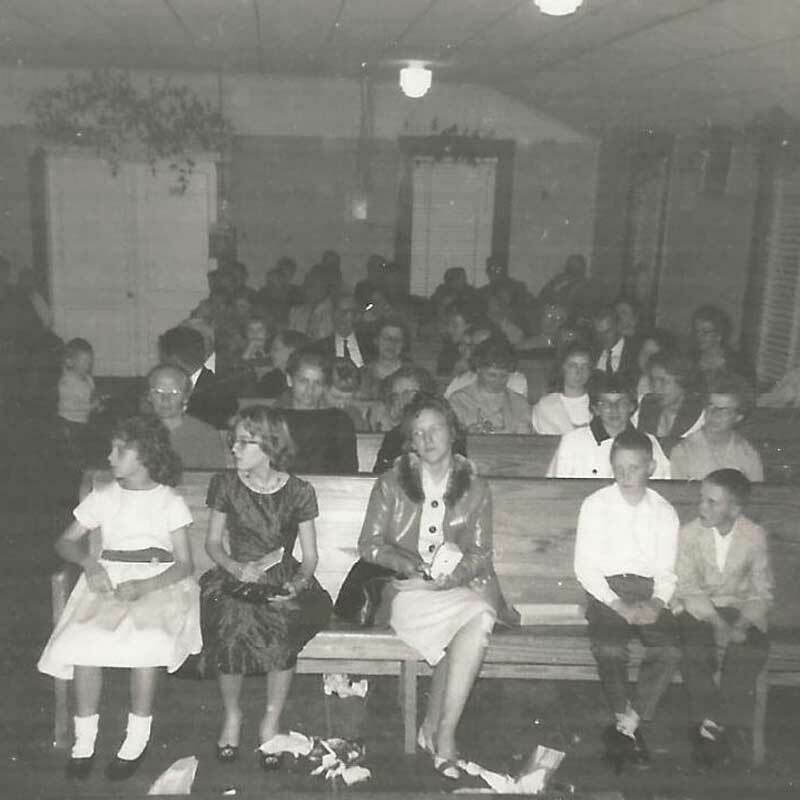 Pierce’s Chapel Assembly of God Church began in 1946, due to a Holy Ghost revival which swept through the community, and became a General Council affiliated church in September, 1948. Two Southwestern students, Rev. Edwin and Wanda Smith came to Pierce’s Chapel on weekends and ministered to the community. They often brought other student ministers to assist. 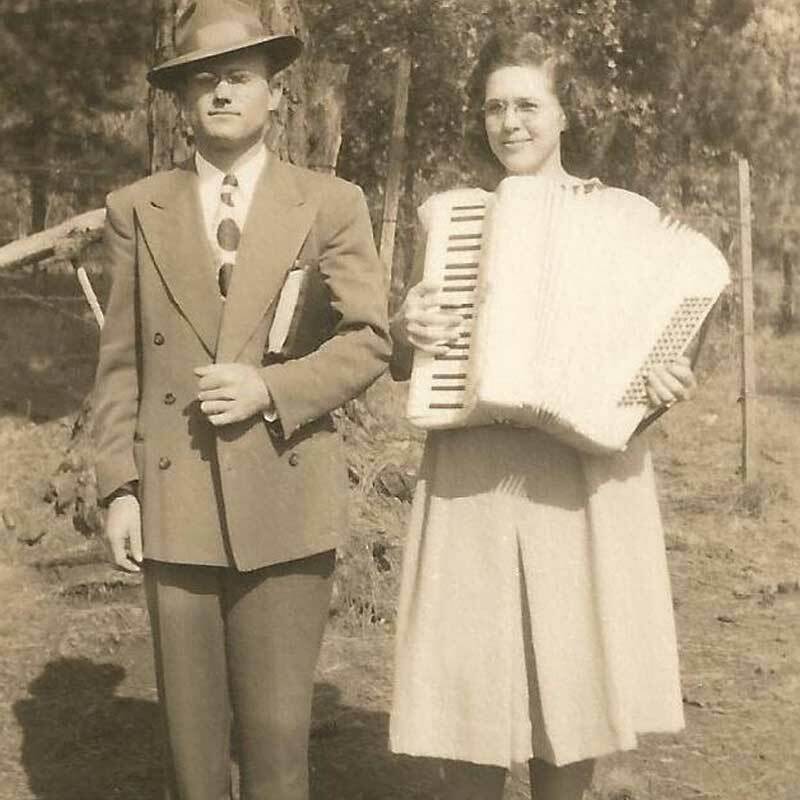 Sister Smith received a vision from the Lord of a harvest field, ready to reap, and soon thereafter wrote the song "Harvest Time". The current auditorium was constructed under the leadership of Rev. H.G. Shaver and was completed in 1966. Help with labor and funds came from not only the church, but also the entire Pierce’s Chapel community. 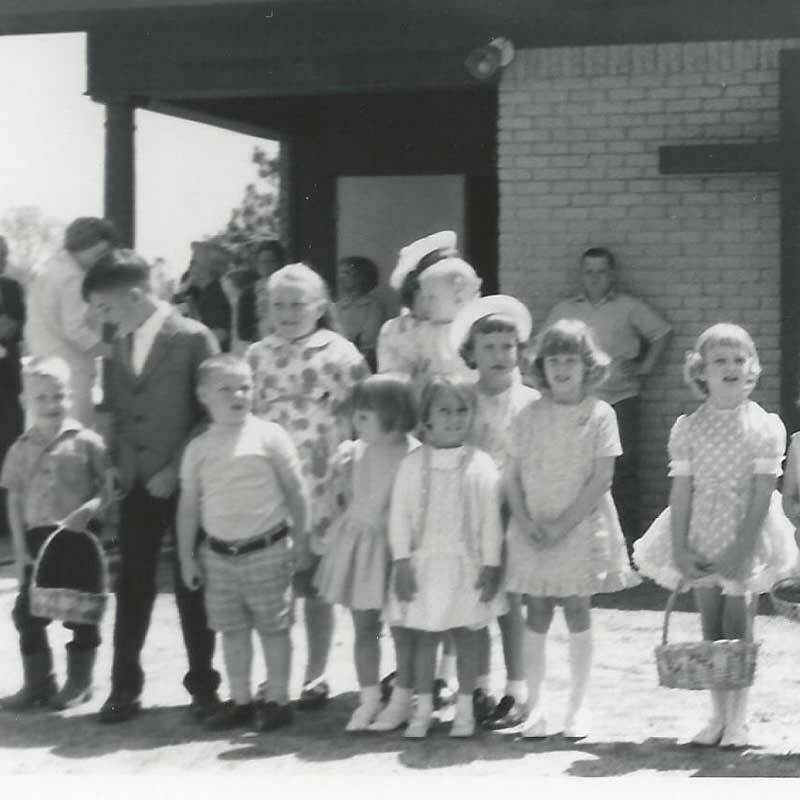 Through the years, our Church has birthed and trained many leaders and preachers. Some are included here: Herby Darnell, James Batton, Kenneth Hill, Bennie Walker, Waymon and Dianna Claiborne, Ernest and Marcia Higginbotham and Jess Slider. 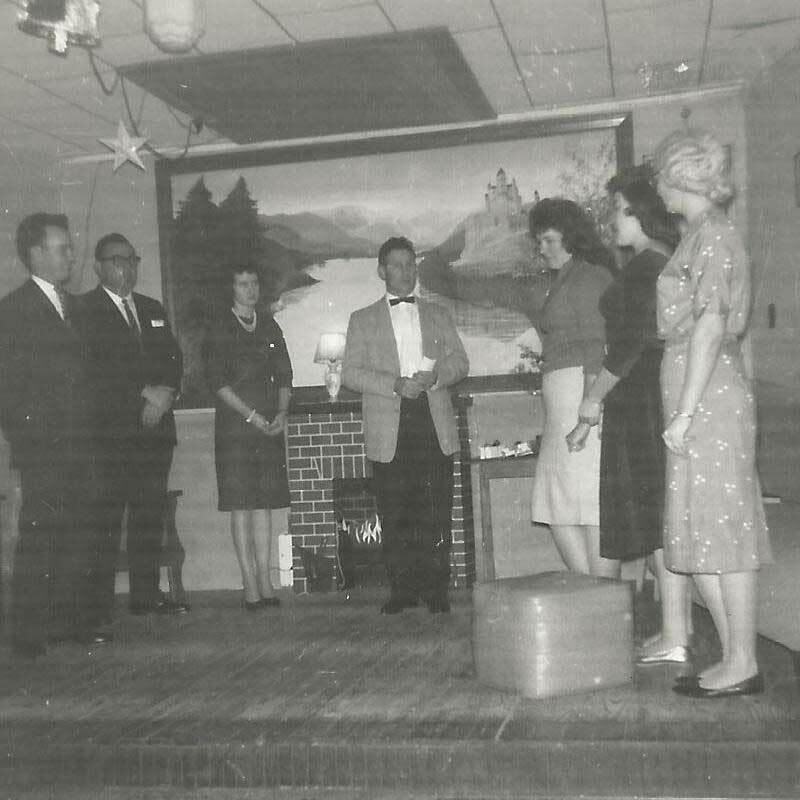 In 2016, Pierce’s Chapel Assembly of God Church will celebrate 70 years of ministry in the Pierce’s Chapel community.